Drunk driving, driving under the influence (DUI), driving while intoxicated, impaired driving, operating under the influence: no matter what you call it, drunk driving is illegal in all US states and most countries around the world. Sadly a large number of drunk drivers are repeat offenders. Although drunk driving regulations may differ from state to state, the penalties are high. Killing or injuring another person while driving under the influence can lead to heavy fines, civil suits and prison time. 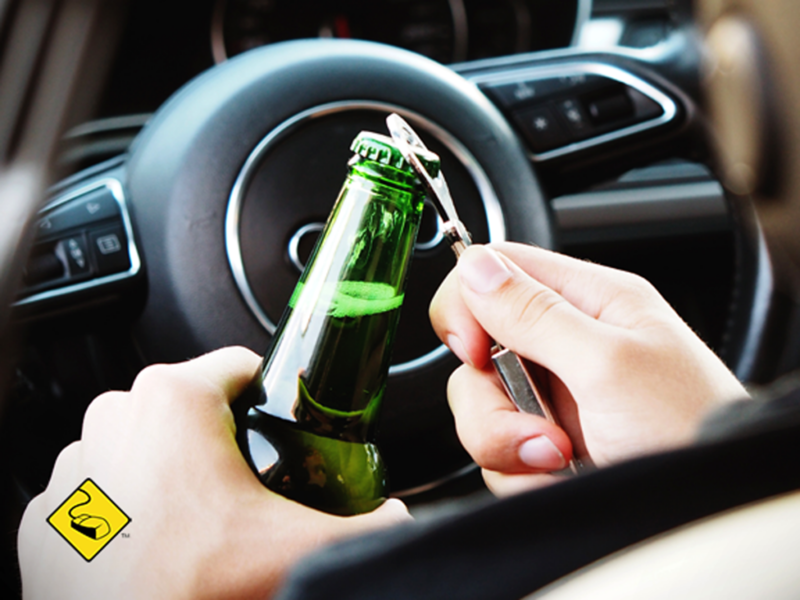 The most widely accepted legal limit for a DUI is having a .08% Blood Alcohol Content (BAC) level. On average, that is the equivalent of consuming 3-5 drinks in an hour. However, it’s important to note that your BAC keeps going up hours after drinking. Remember alcohol affects different people in different ways. Additional efforts have gone into open container laws prohibiting open containers of alcohol within a motor vehicle, even if the driver is not drinking. Lawyers have a comprehensive understanding of the laws in your state. They will help navigate any confusion you may have and give you clarity. If you’re serious about putting this incident behind you, never to commit it again, show up to court. You run the risk of increasing the odds that your licence will be stripped from you and you could receive more penalties if you don’t. Whatever the penalties the judge hands down to you, do them. Repercussions could include house arrest, license restrictions, license revocation, fines and classes. After being found guilty of driving under the influence there is a high probability that your insurance provider will terminate your policy. Shop for a replacement as soon as possible if this occurs. You might have to file an SR-22 form showing you have the right amount of insurance required by law. You will have to carry your insurance and the SR-22 form for a minimum of three years. Policy lapses, result in your insurance carrier notifying your state licensing authority. After you have paid restitution in whatever form the judge hands down, you are once again eligible to get a temporary license. It will give you the ability to drive again. You may have to pay a reissuing fee when you are eligible for a permanent replacement license. Join the fight against drunk driving by finding out more atone of the most prominent non-profit organizations dedicated to abolishing drunk driving; Mothers Against Drunk driving.